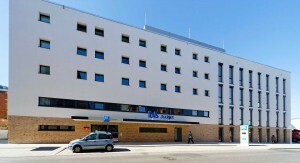 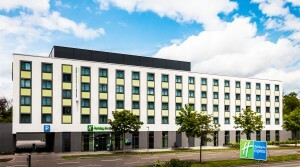 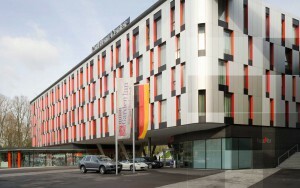 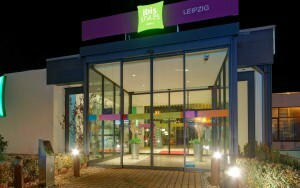 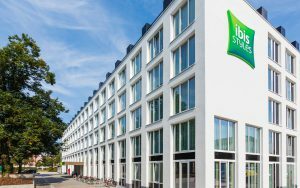 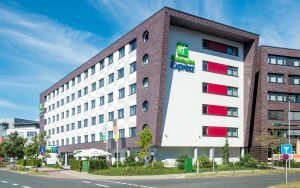 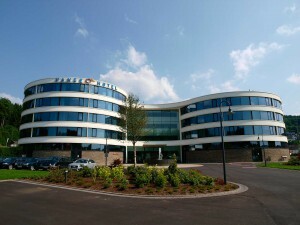 The ibis Styles Filderstadt Stuttgart Messe enjoys a quiet setting at the edge of a residential area in the town of Filderstadt and was until December 31st 2015 operated as a Best Western Hotel. 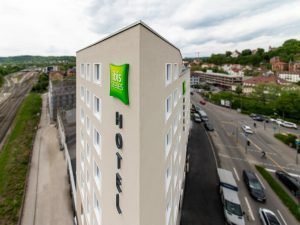 The freeway-like B27 is less than five minutes away and to the north connects directly to Stuttgart Airport, the new trade fair as well as the Stuttgart Metropolitan Area and the nearby Autobahn A81. 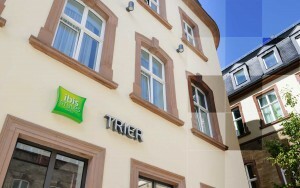 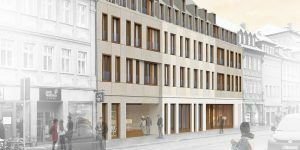 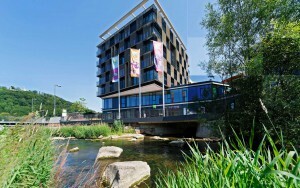 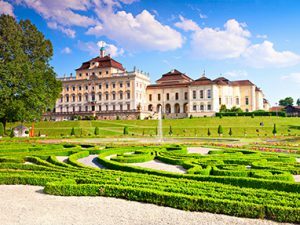 To the south lie scenic cities like picturesque Tübingen and the shopping destination of Outletcity Metzingen. 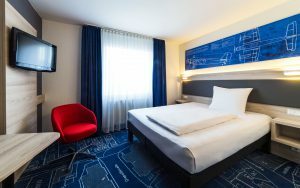 All guest rooms are individually air conditioned and furnished with telephone, satellite TV and a beautiful bathroom with shower or bath tub. 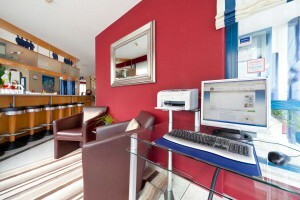 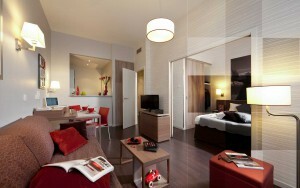 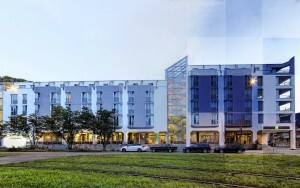 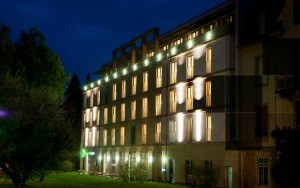 The hotel’s complimentary offers include the daily breakfast buffet as well as Wi-Fi and German landline calls. 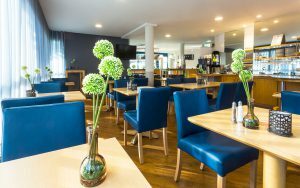 Additionally, free coffee and mineral water are offered daily until 10 p.m in the lobby and the bar and bistro offer cold drinks and warm snacks.